Sometimes it's easier to create a meeting on the fly rather than schedule them directly through Outlook (or perhaps you are just using Lync Online from Office 365 and are not a full subscriber). This process walks you through how to do just that. I often want to open up a 'separate' instance of a program...usually my browser when I want to compare webpages (and opening in a new tab doesn't often lend itself to this). Battery life is crucial on your laptop...without a doubt mine always goes dead when I am half way through a 3 hour flight. One of the biggest power drains on your laptop is the display brightness. This trick doesn't get a lot of people excited when you talk about it - but if you work with a lot of open windows - it rocks! You laptop users may be familiar with the mobility center. 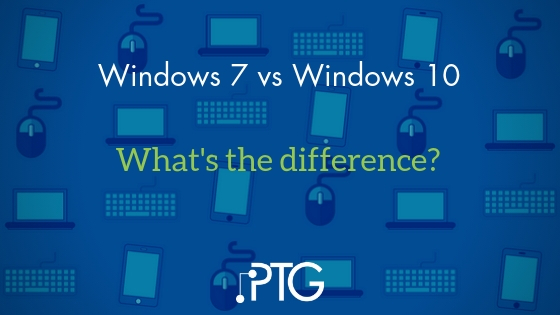 This trick is great for Windows 7 users on the go. Press "Windows Key + X" and you get a quick shortcut to the Windows Mobility Center. This has actually been around for a while - but I just started using it in Windows 7 - automated backups. 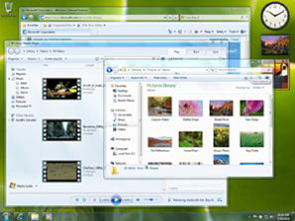 Backups came along way with Windows Vista - and Windows 7 made it even better. The taskbar in Windows 7 is dramatically different. This takes some getting used to - but once you get it...it rocks! If you use a projector (or dual monitors) a lot - you'll love this little feature. Almost every hardware manufacturer has some set of keystrokes that you have to use to get your PC into 'Projector Mode'.